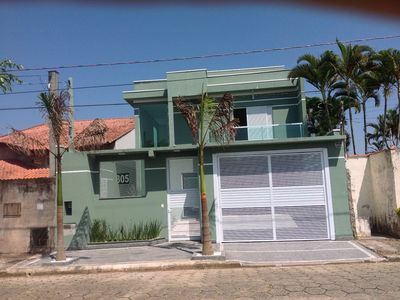 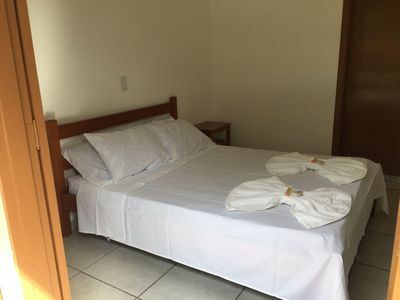 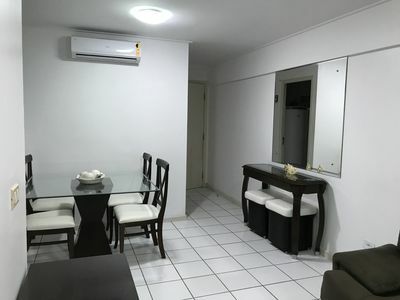 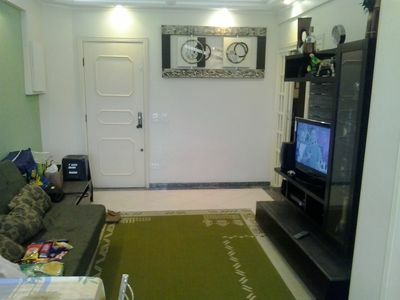 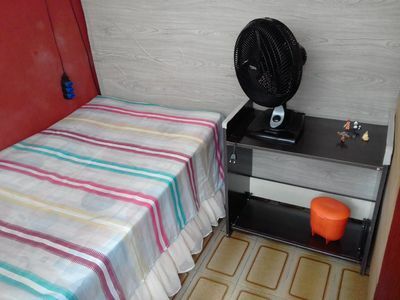 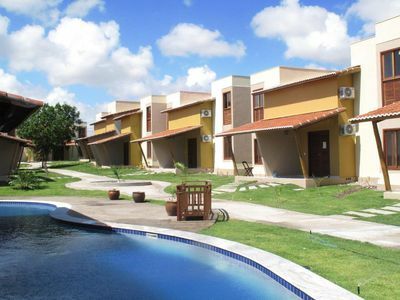 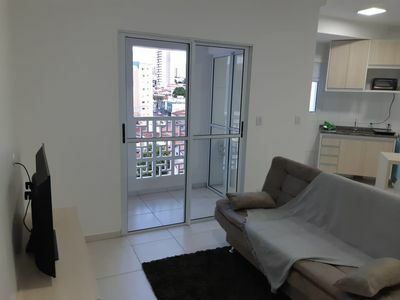 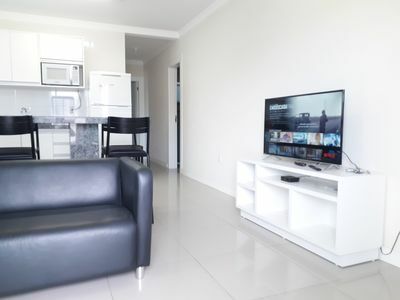 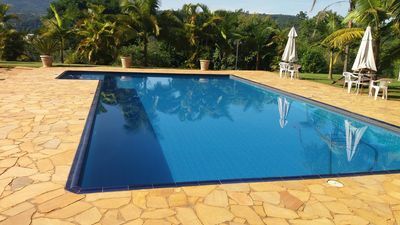 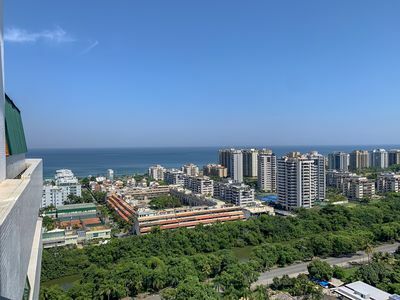 My property is located on the edge of Pajuçara, in Edifício Neo 2.0 which is known as reference for guests in Maceió, the property is cozy, has 2 rooms with air conditioning, air-conditioned room and full kitchen. 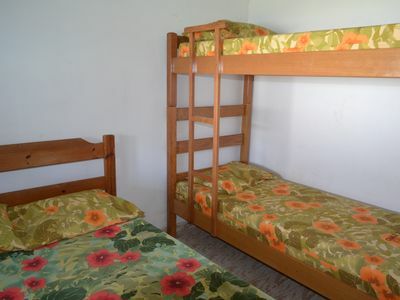 My space is ideal for tourism trips, rest. 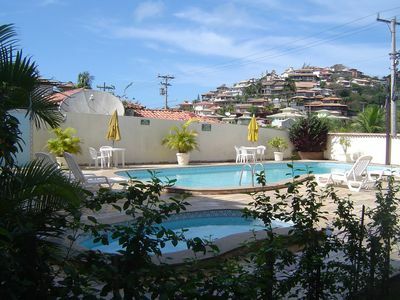 The view of the beach is by the penthouse and by one of the double rooms. 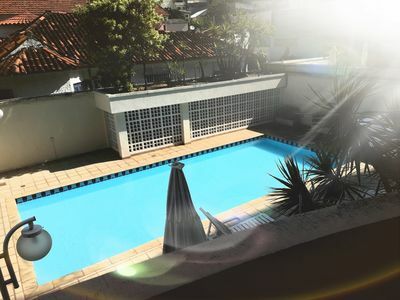 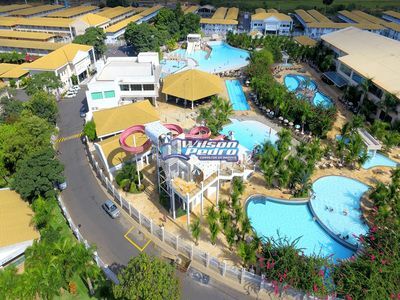 The building has a beautiful roof with swimming pool, games room and gym. 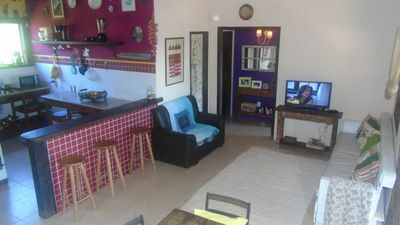 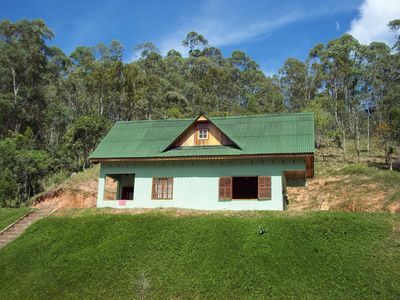 It is 50 meters from the famous handicraft fair of the pajuçara. 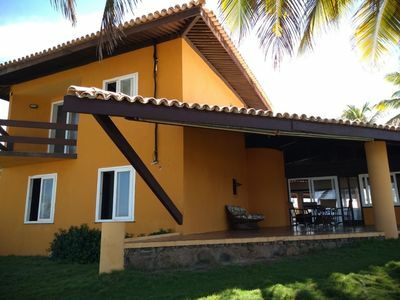 House on the beach front in gated community. 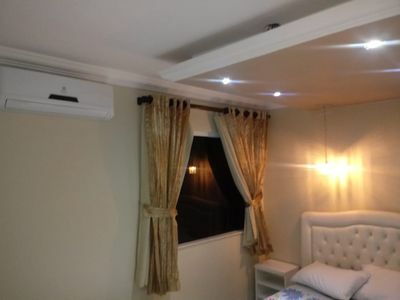 Comfort, Space and Safety.